Import tariffs are at the lowest level in history. Consequently, nontariff measures to trade are on the rise, and many of them have been pointed out as “protectionist measures in disguise” for promoting nontrade interests such as human, animal, or plant life and/or health and the environment, which makes them a very effective tool for creating regulatory barriers to trade. First, we will address the basic concepts enshrined in the WTO agreements on TBT and SPS that have been examined by the Panel and the Appellate Body on the MFN and national treatment principles. 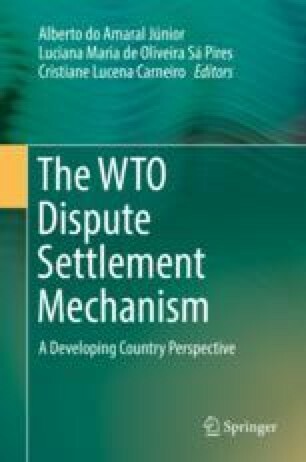 Second, we will review the WTO case law on the test of necessity, process and production methods (PPMs), and the concept of when measures are obstacles to international trade. Finally, we will address the work of the WTO committees on TBT and SPS agreements, which have become an important forum to discuss such measures between Members, having relevant conciliatory activity, which impacts the number of disputes in the WTO.